It happens every day - I head out to the mail box and I hope for some Happy Mail! Well, I received some recently. This came in two deliveries - and I haven't had a chance to share it with y'all until NOW (sorry, kids, hubby, life, work - you know..). 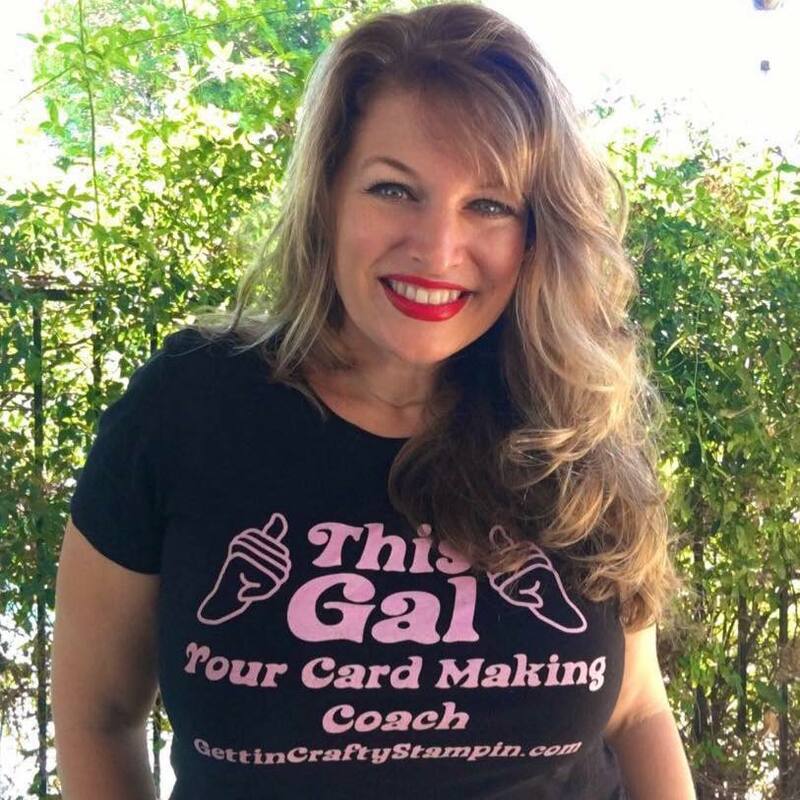 Join Us and create some Happy Mail that YOU can deliver and brighten someone's day at our fun card making, crafting and planning classes and meet-ups. 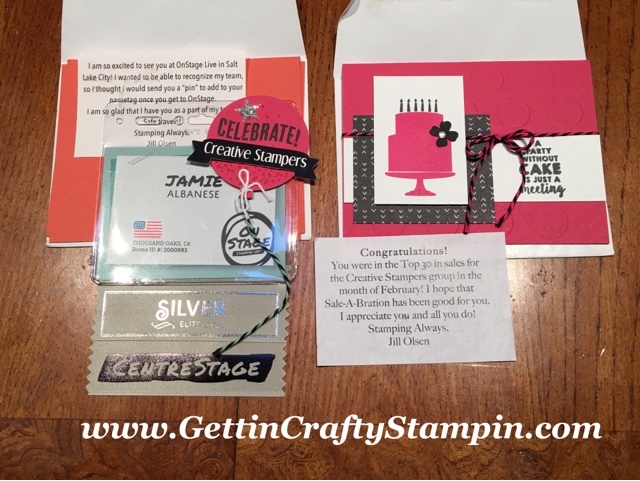 This January marked my 10th Anniversary year with Stampin' Up! 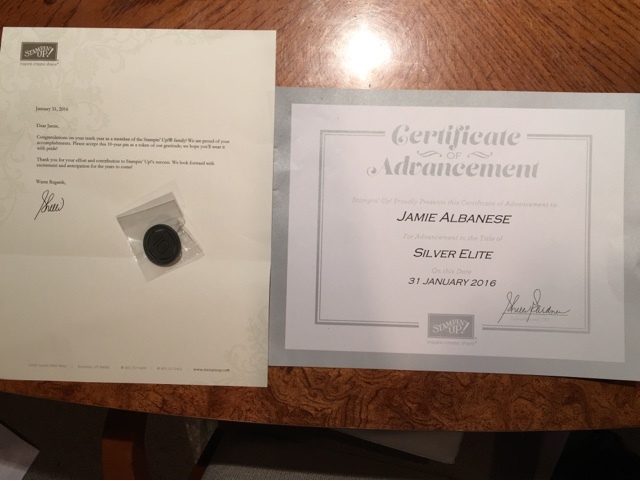 I also received a promotion the month of my anniversary to Silver Elite. 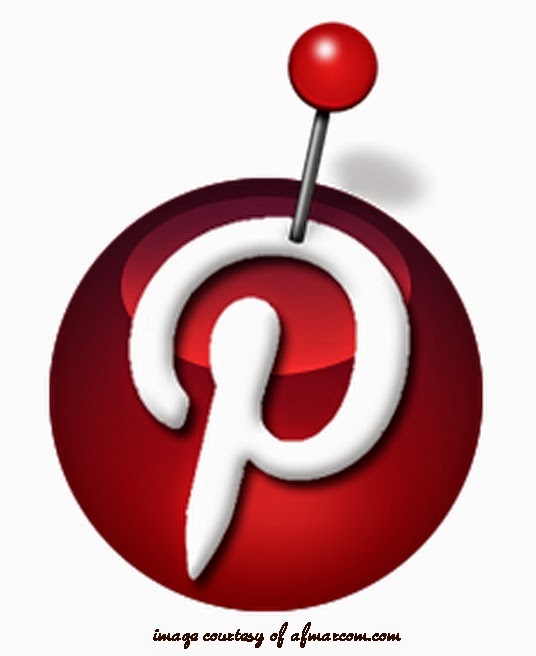 What an honor to work with a company for (a) so long that (b) is of such integrity and (c) has no limitations! Today was another delivery of Happy Mail! 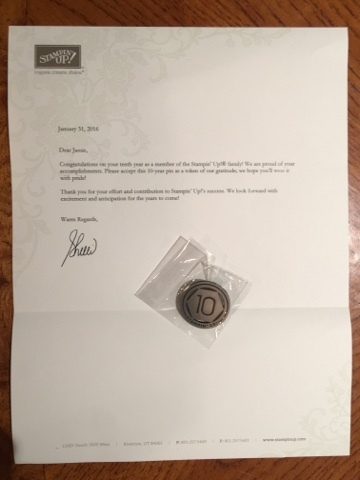 First - thanks to my promotion (I'm almost to the Gold level - it's so exciting!) 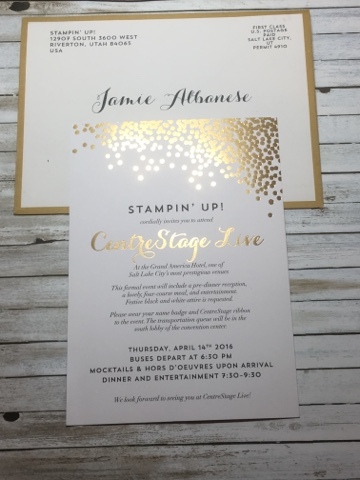 I am invited to the Formal CentreStage Live event at the upcoming Stampin' Up! Onstage event. I leave this week! I am so excited by this! 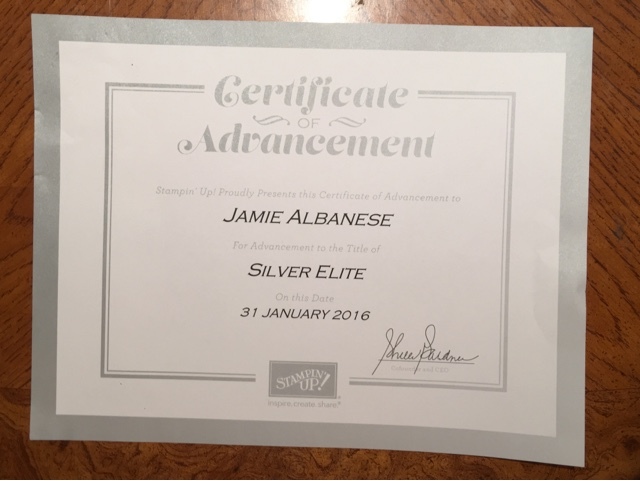 I have been awarded as part of the Top 30 in Sales! Shut the front door!! Who knew I had it in me? 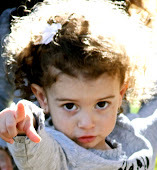 Really, it is the love and support of YOU! I couldn't be more excited and honored. 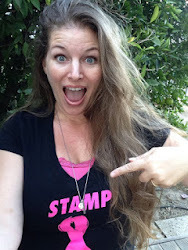 I am over the moon (and just before I fly out to the Stampin' Up! 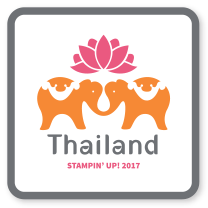 event with some of my nearest and dearest stamping friends from all over the USA!). It is such an honor to attend this event. 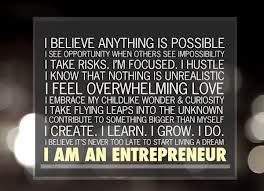 To highlight my team and my promotion. I can not wait to show YOU what I bring back! 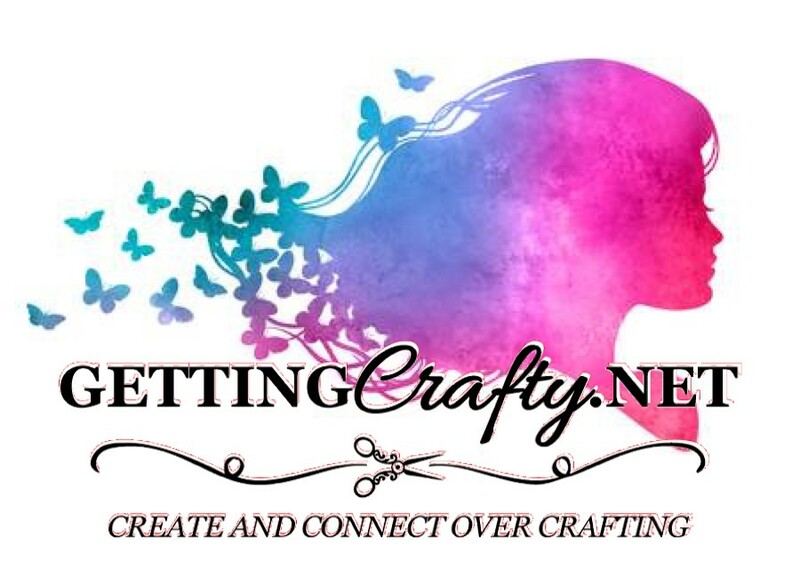 Join Us on April 23rd (for my birthday) and our April Showers/May Flowers Crafternoon! 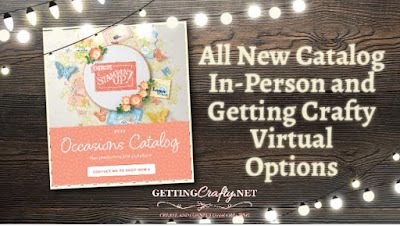 I will have all of the goodies from this event to show at our Creative Connection class that follows the crafternoon. 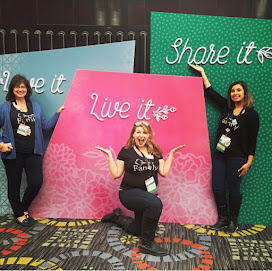 Make a day of it and SAVE on the two classes (our Creative Connection includes Dinner and bonus cards, presentations and more). 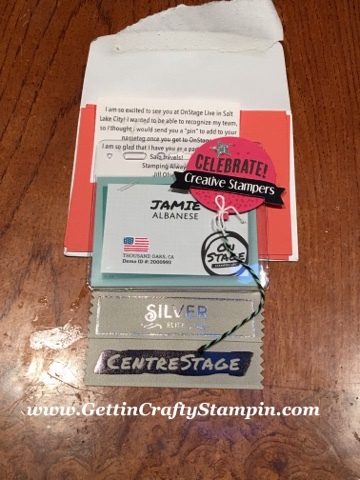 Ten years ago I joined Stampin' Up! two weeks before giving birth to my daughter. 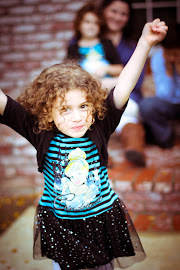 It has been with me through our move, two more pregnancies, loss and blessings. My love of crafting has brought me the very best people that I am honored to call my friends. 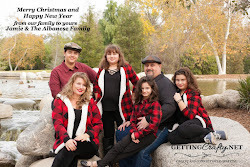 THANK YOU for all of your support, love and encouragement. I love this. I worked hard and am so excited to see this pretty acknowledgement. As a mom and wife I don't hear 'Good Job' very often. Here it shows that my hard work is paying off. It's exclusive. The CentreStage Live is for leaders only. 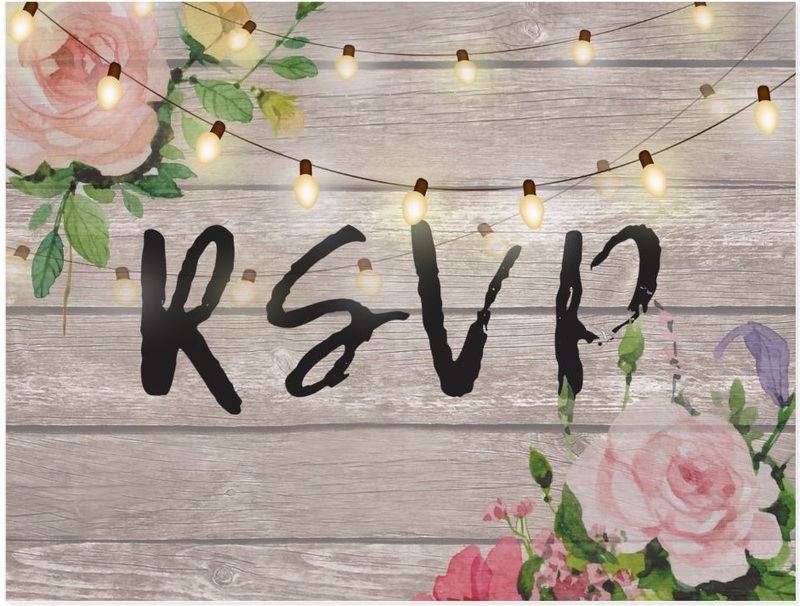 I'm beyond excited to be invited (isn't this invitation so pretty and shiny?!?!). My dear friend Jacqueline and I are going to be roomies and go together! 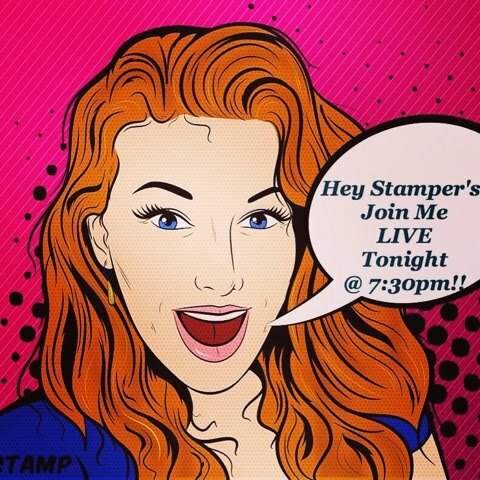 We are both April babies and can not wait to (a) dress up - yay and (b) celebrate with Stampin' Up! our birthdays while (c) being together! So CHEERS! 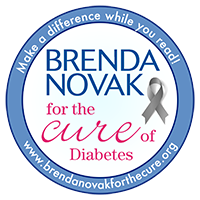 Thank You for your support, love and encouragement. 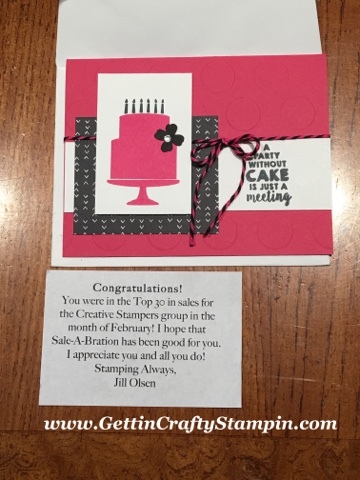 I am blessed "To Love what we do and share what we love, as we help others enjoy creativity and worthwhile accomplishments... in this we make a difference" ~ the Stampin' Up! statement of the heart.